The DreamLine Linea collection of walk-in shower panels is a welcome addition to any contemporary bathroom. The Linea is elegant and functional, giving the entire shower space a sense of high-end luxury with a modern appeal. Expand the possibility for efficient use of space with the bright and open design of a doorless shower. 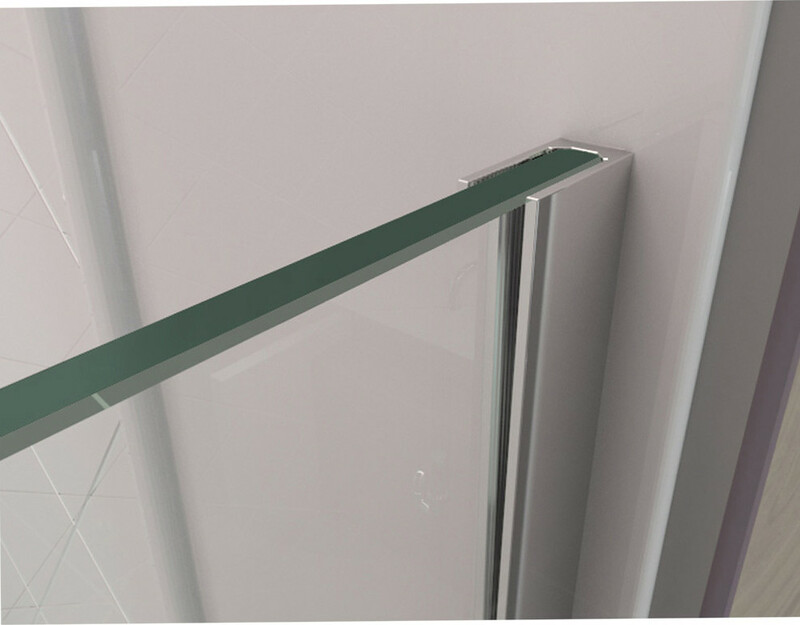 Linea is also treated with DreamLine exclusive ClearMax anti-lime scale glass coating for superior protection and easy maintenance. Choose Dreamline for the ultimate solution to your shower project. Glass is treated with DreamLine exclusive ClearMax water repellant and stain resistant coating for superior protection and easy maintenance. W 30" / H 72" / 175 lb. Sold by Kolibri DecorTop Seller- Free Shipping!